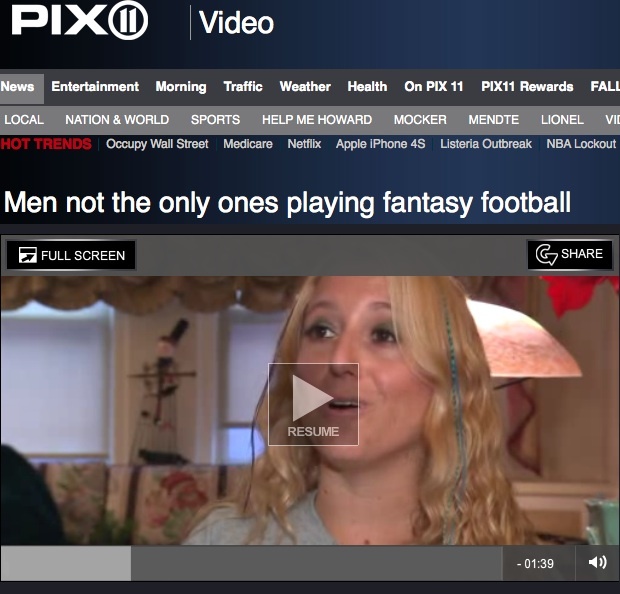 Dyrol Joyner did a news piece on Jordan as a reigning example of a female fantasy football player. Co-manager Andee Kuroda was interviewed via video chat. 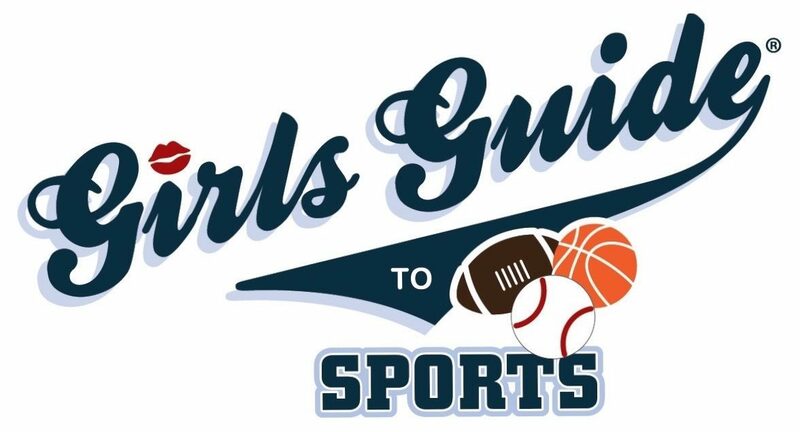 And fellow espnW contributor and league member, Amanda Rykoff, made a cameo when The Brindle Room hosted Girls Guide MNF in the East Village. CLICK HERE to view the news piece!